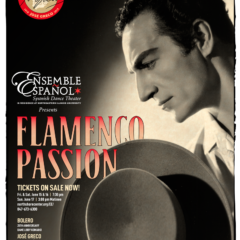 Ensemble Español is conducting a survey to get to know you better. 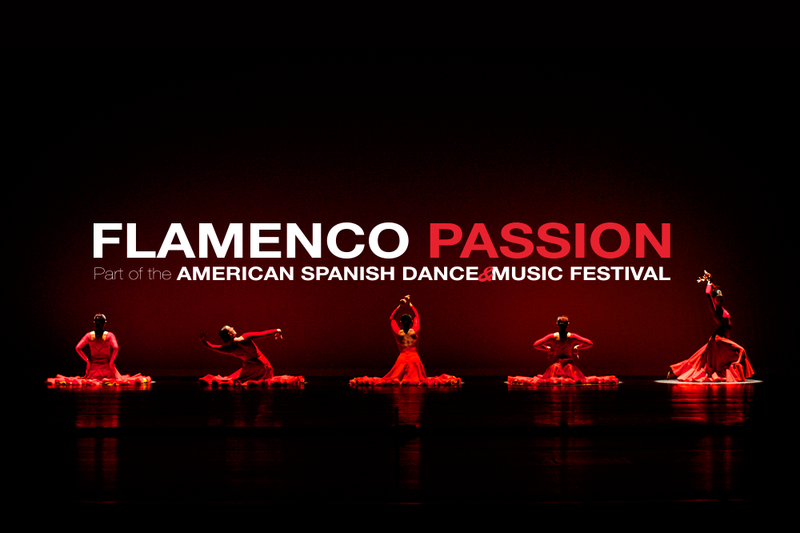 Complete this survey, and you will be eligible to win an Ensemble Español swag bag. 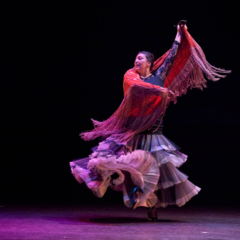 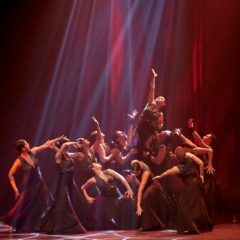 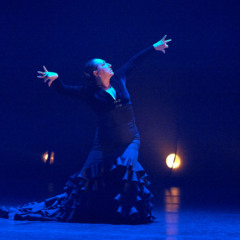 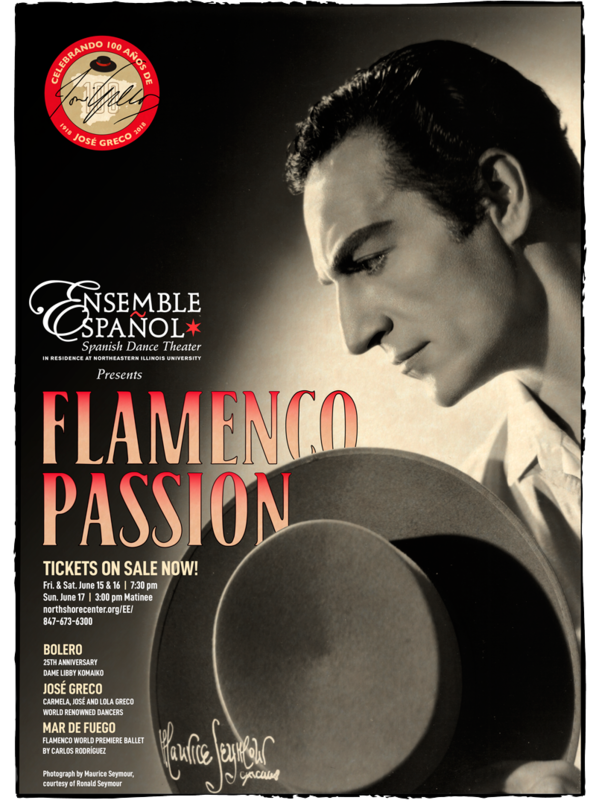 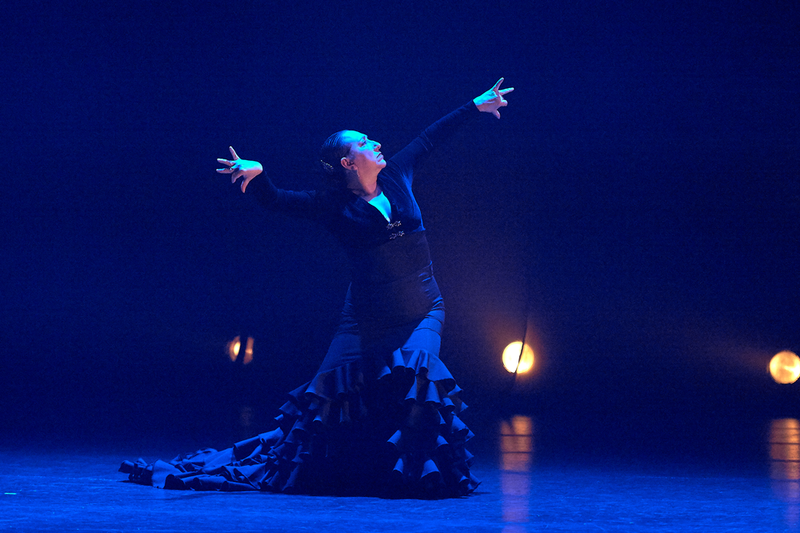 The June 15-17 “Flamenco Passion” performances featured more than 40 dancers and musicians, including guest artists in a fusion of classical, folklore, traditional, contemporary and Flamenco styles. 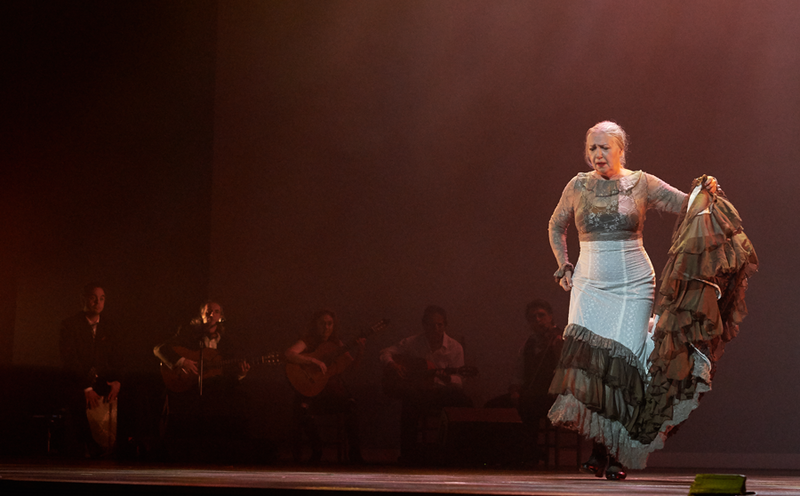 Guest musicians for this year’s festival included Flamenco singer and guitarist Paco Fonta, guitarists Antonio Gabarri Jiménez and Marija Temo, violinist Steve Gibons, and percussionist Javier Saume Mazzei. 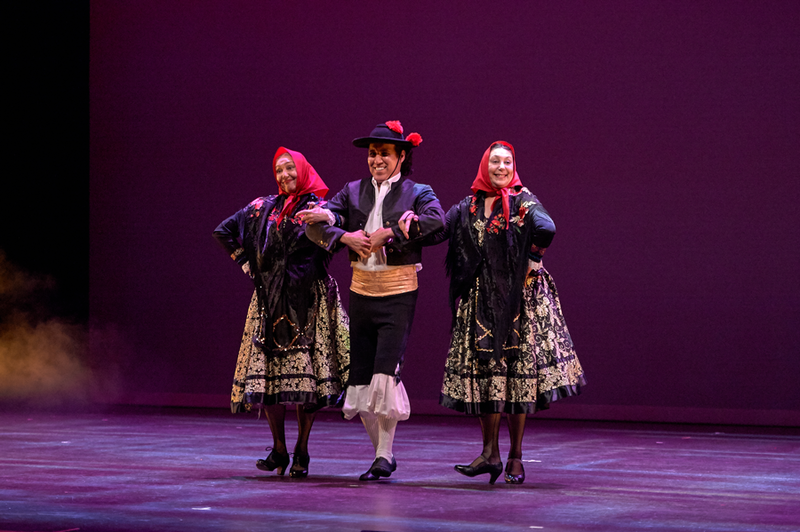 Greco’s children Carmela Greco, José Greco II and Lola Greco performed on stage for the first time since their father’s passing in a tribute directed by Juan Mata, former Greco dancer and founding member of the National Ballet of Spain. 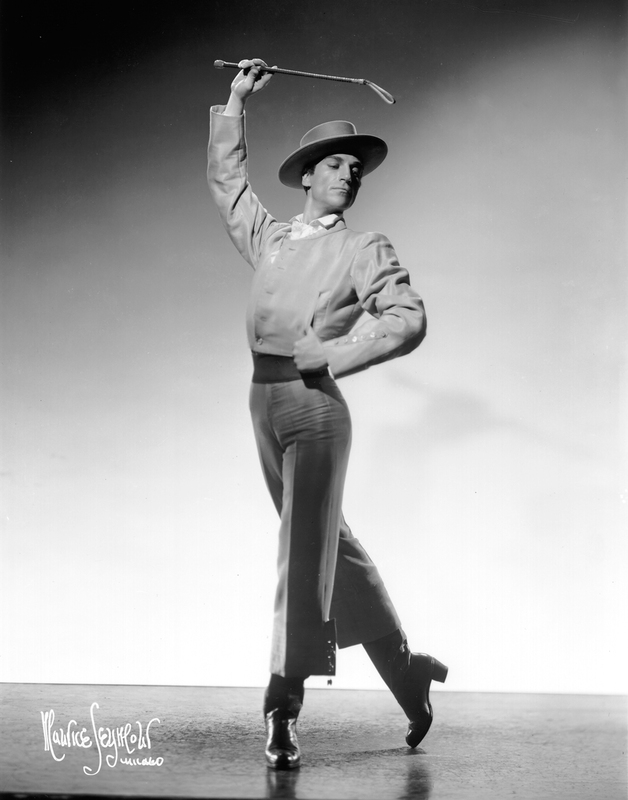 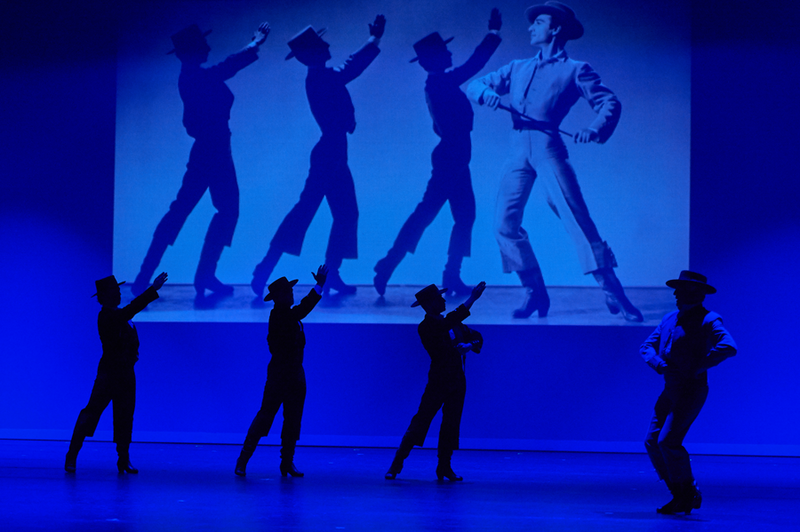 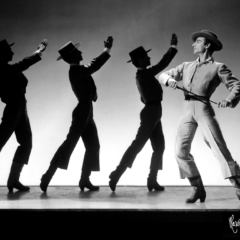 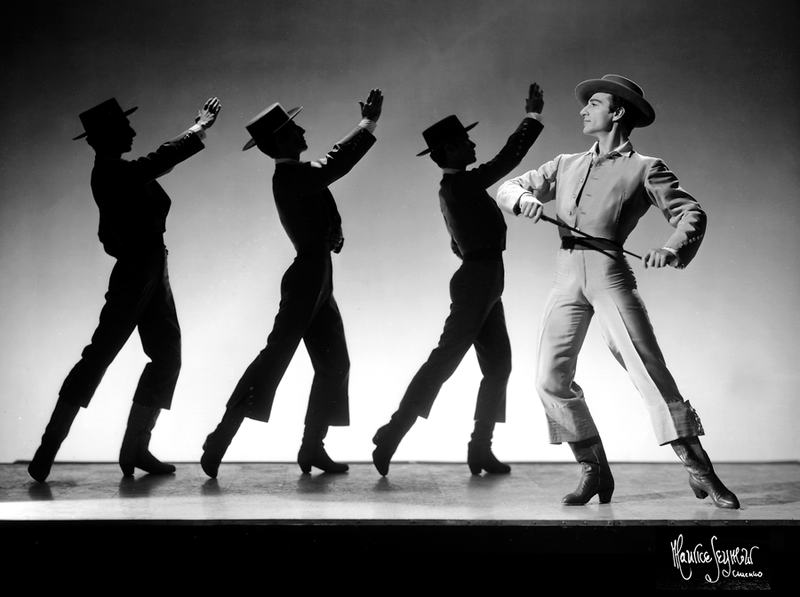 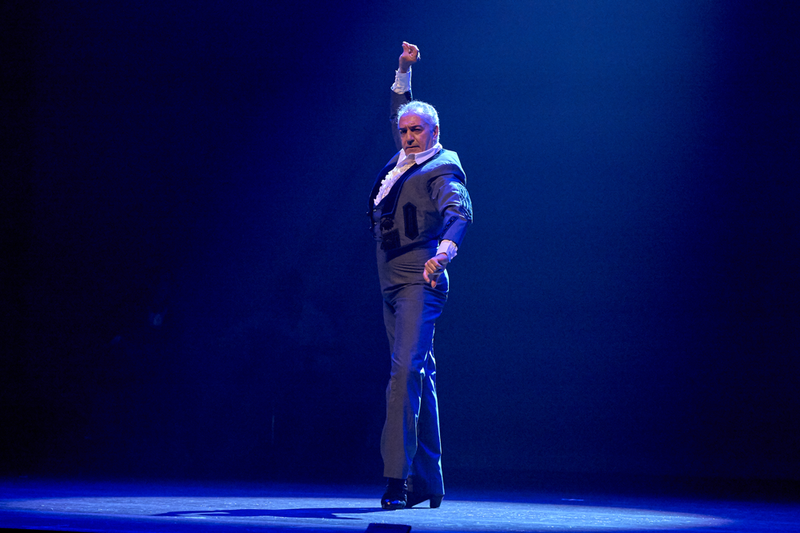 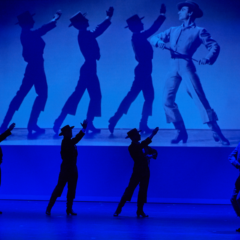 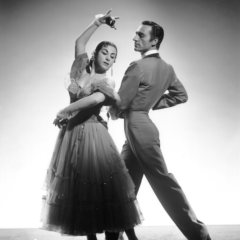 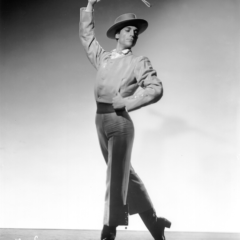 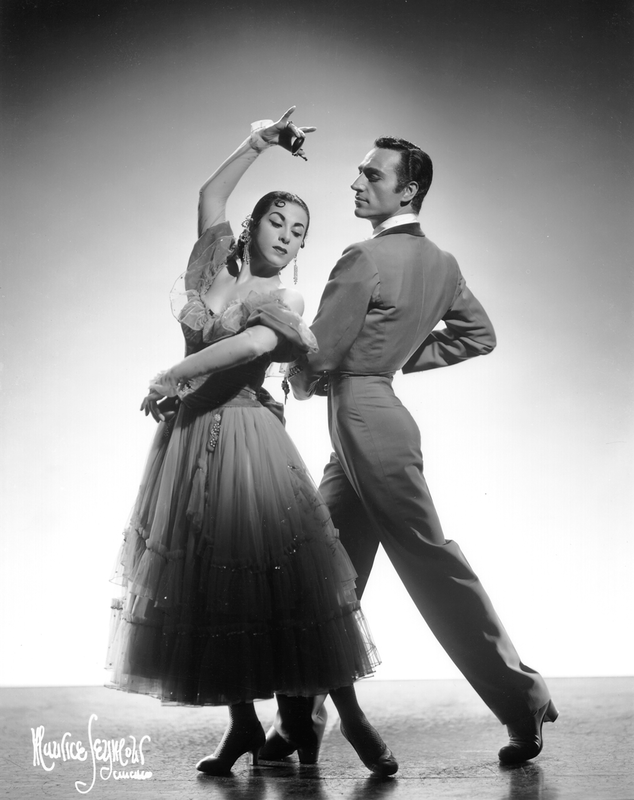 The first half of the program opened with “A Tribute to José Greco’s 100th Anniversary” directed by Juan Mata, former Greco dancer, first dancer and founding member of the National Ballet of Spain. 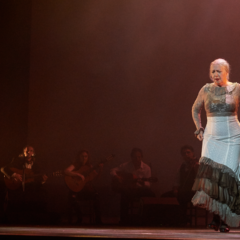 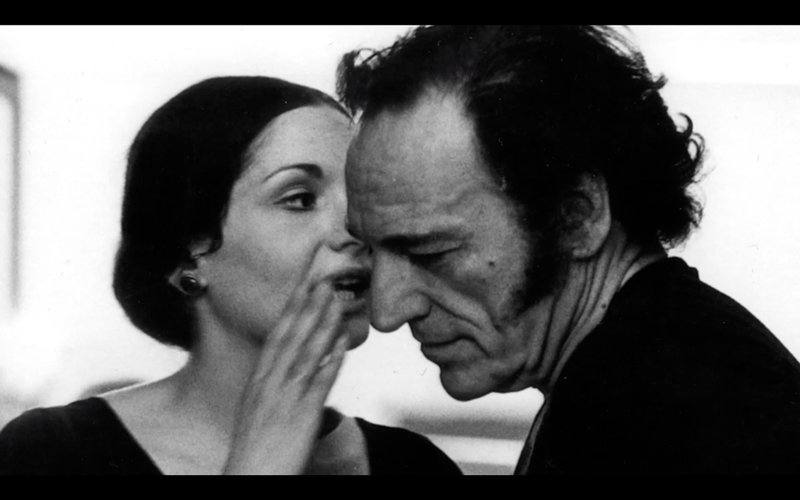 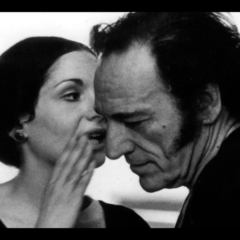 This tribute featured all three of Greco’s children: Carmela, José II and Lola with a video tribute to José Greco, featuring footage of Greco from Carolina Loyola García’s “Sobre Las Olas”. 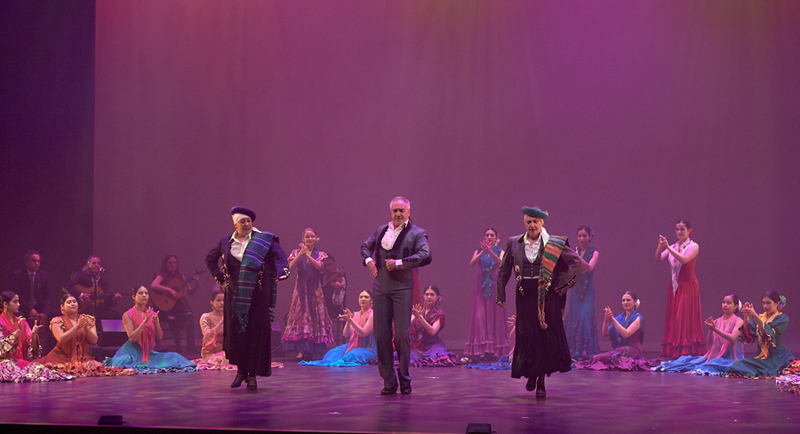 The first half concluded with Ensemble Español’s critically acclaimed “Bolero,” choreographed by Founder, Dame Libby Komaiko. 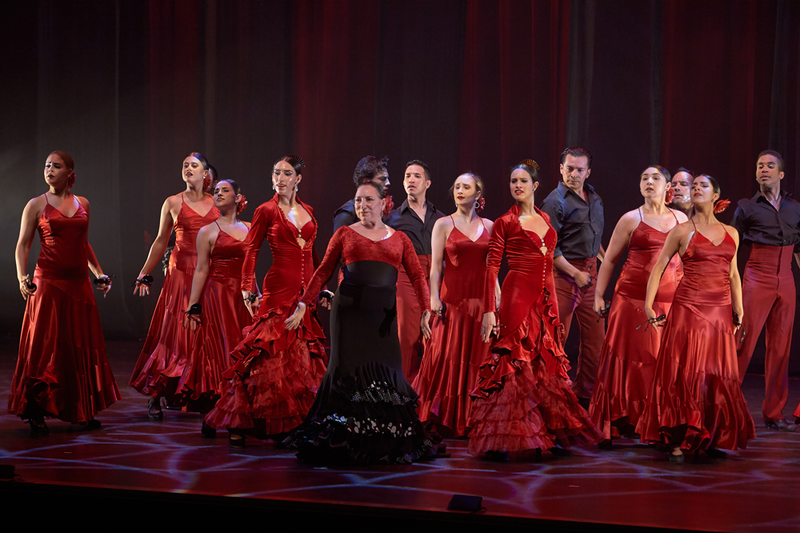 The New York Times observed how the work “wowed the audience,” in its review of Ensemble Español’s January 2018 performances at the Joyce Theater. 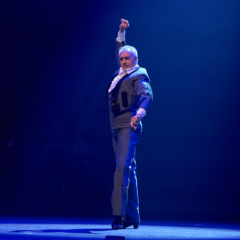 “Bolero” marks its 25th anniversary this year. 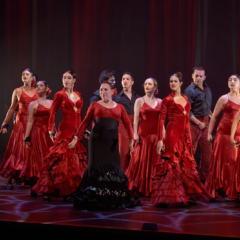 The Flamenco Passion performances of “Bolero” are made possible by the Cherry Family Foundation. 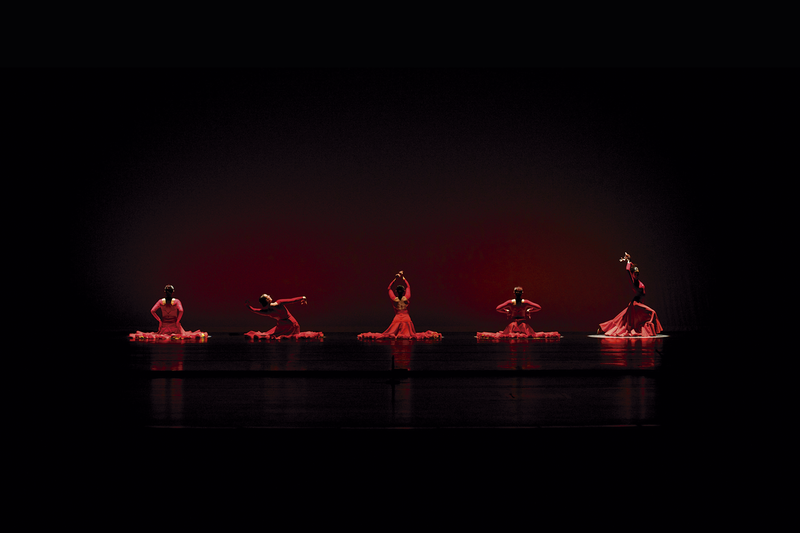 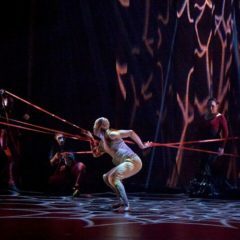 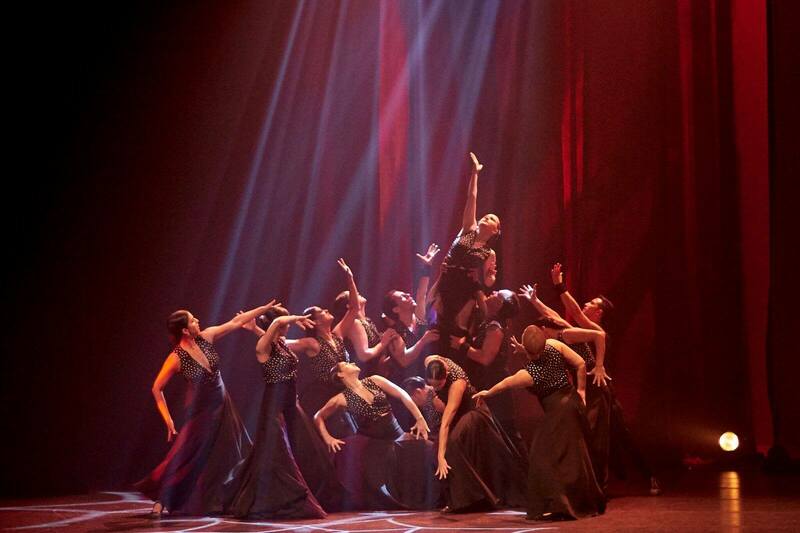 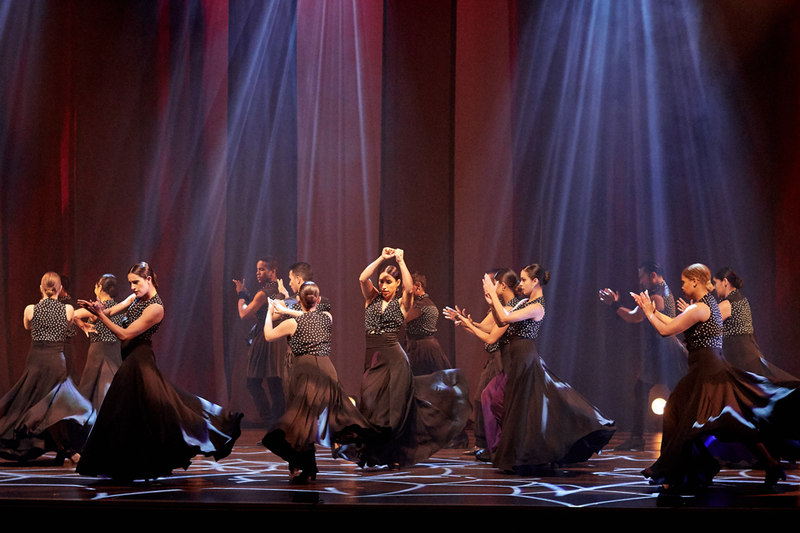 The second half of the concert featured a world premiere full-company ballet by Carlos Rodríguez, “Mar de Fuego (Sea of Fire)” inspired by the East Asian “The Red Thread of Fate” legend, and honoring Dame Libby in the Flamenco contemporary style, reflecting the belief that we are destined to connect with one another via a magical red cord from the lunar gods regardless of place, time or circumstances. 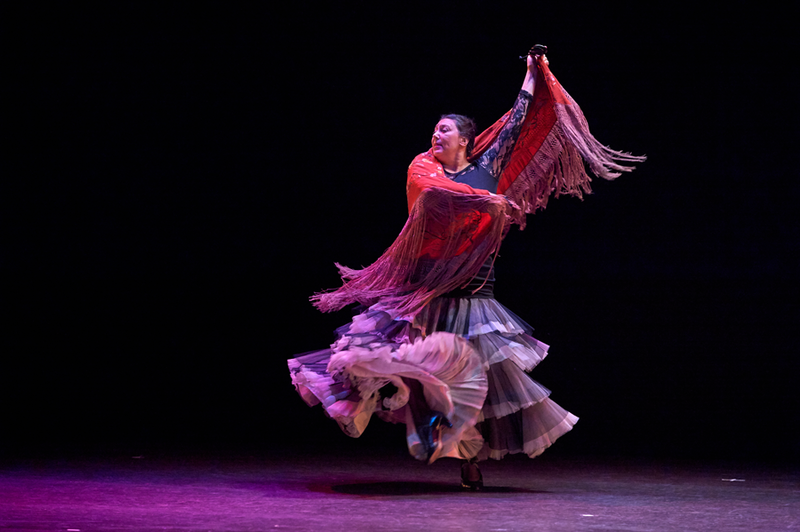 Throughout the company’s 42-year history, Ensemble Español has changed lives through their education and outreach efforts. 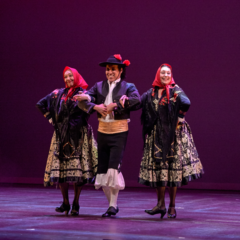 To date it has awarded more than 2,600 scholarships, trained more than 160 youth dancers and 90 youth apprentices to become professionals in the arts world. 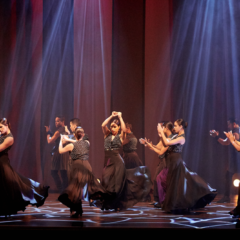 This past season Ensemble reached over 30,000 students. 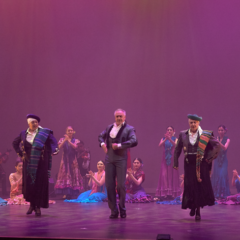 Ensemble Español has been in residence at Northeastern Illinois University since 1976.